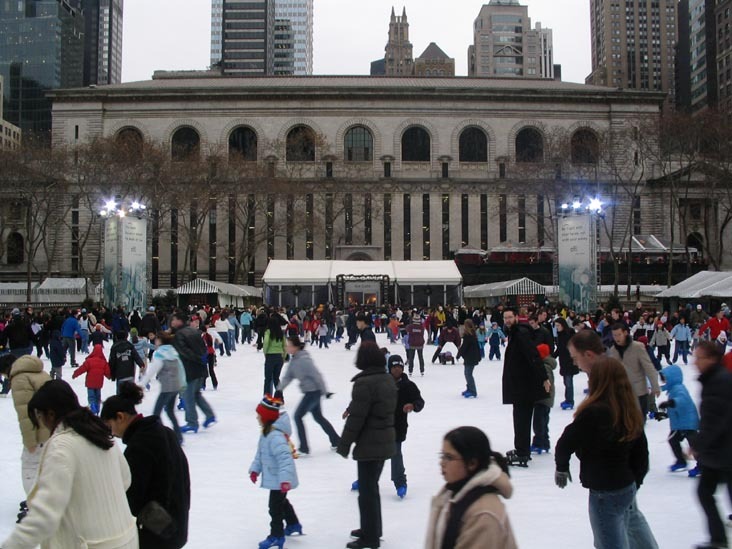 CLEAR 4G officially launches in NYC on tomorrow, so to celebrate they are inviting everyone to Bryant Park for FREE ice skating from 11AM to 10PM! There will be a photo station set up next to the rink where you can get your photo taken with your friends which will be emailed directly to your inbox using CLEAR 4G. 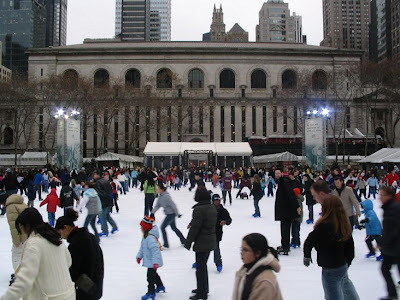 A CLEAR Lounge will also be set up near the rink where free hot chocolate will be poured all day. You can also check out the latest CLEAR 4G devices while you thaw out. I wonder if it will actually be cold tomorrow? Maybe you'll take some ice cubs in your cocoa. Make sure you RSVP!